Helen and I talked about how traditional textiles influenced my illustration for young readers, and how I combine children's book storytelling into textile design in return. There is a story between Helen and I. We both worked on 2016 HansAnderson winner--Cao Wenxuan (曹文轩）'s new books, she was the translator and I did all 4 book covers. I was so lucky to get that job 2 years ago, since I grew up with Cao's literary, which is the best part of my childhood memory. And now this book connect Helen and I again. She is an amazing translator. She worked on tons of children's literary classic from China, including Yu Hua（余华）, Cai Gao（蔡皋). 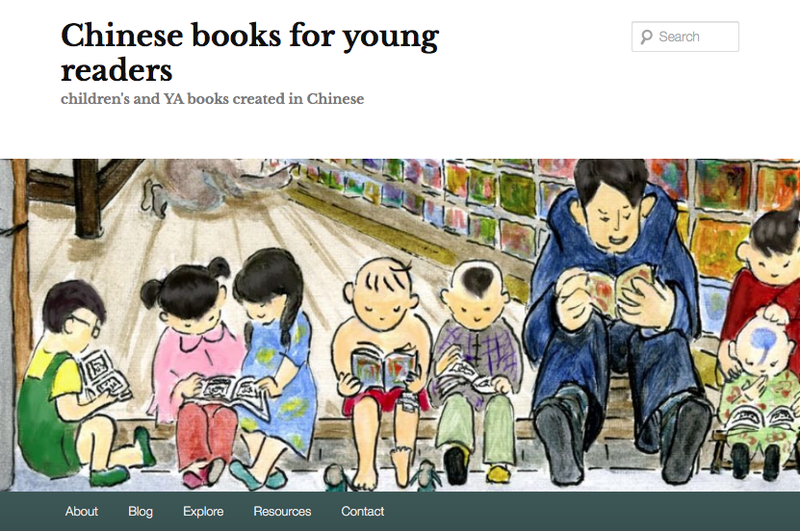 In 2016, she co-founded the group Chinese Books for Young Readers with Anna Gustafsson Chen and Minjie Chen.